How I can make a clear plot of this data please? It won't because I did not mention anything about the order of boxplot and those parameters are not meant for 'ggplot'. FYI: I also did not recommend 'ggplot'. Sorry how to remove outliers and show the mean? Here is the explanation for removing outliers from ggplot and here is how you can mark mean values in boxes. 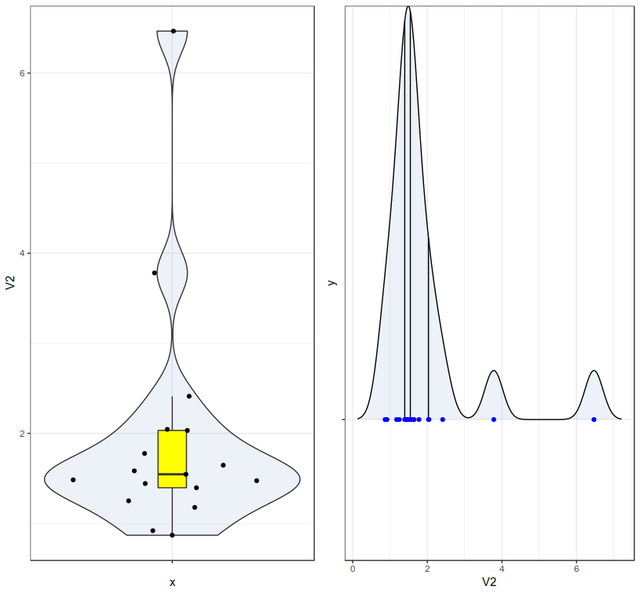 For more information about ggplot boxplots, check here. Have a look at this tutorial for more information on ggplot boxplots. How can I map certain values for gene locus against genome?